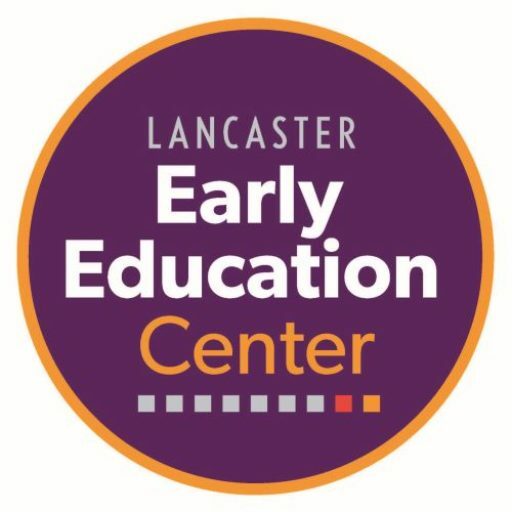 Lancaster Early Education Center (LEEC) has been providing early care and education services to low income, working families in our community for over 102 years. It is our mission to educate Lancaster’s children so they enter school ready to learn. Research has proven a direct link between kindergarten readiness and future success. It is our vision that EVERY child has an opportunity for an excellent education. Each year, the number of children on waiting lists for quality Pre-K education in Pennsylvania increases, as does the need for services. LEEC is forced to turn away families who need our services simply because we do not have room to accommodate them. Currently the School District of Lancaster has a waiting list for Pre-K programs exceeding 800 students. The waiting list at LEEC exceeds 200 students, while our capacity is limited to 100. We need more space. 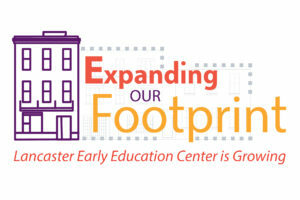 LEEC has committed to expanding so that we may better serve the needs of our community. Last year, the LEEC Board of Directors made the decision to purchase the property located at 154 South Queen Street, adjacent to our Center. We have diligently managed finances and are fortunate to have allocated the funds to purchase this property outright. Upon completion of the new construction at 154 South Queen Street, we will be able to serve 102 additional children and their families, more than doubling our current capacity! In addition, this expansion will create jobs in the community and revitalize the neighborhood by anchoring the 100 block of South Queen Street with a high quality Pre-K education facility. Our goal is to open our doors to new students in September 2018. We have strong commitments from The Clark Family Foundation, The Steinman Foundation and The S. Dale High Family Foundation. Along with your help, we can meet this goal! Please consider making a donation to the “Expanding Our Footprint” building fund, where all monies raised will be used to fund construction and new program costs. Education provides a pathway out of poverty. High-quality early education sets the foundation for success in school and life. No child should be deprived of an excellent start because of their socioeconomic status. Your gift will bring us one step closer to breaking the cycle of poverty through high-quality early education.